LAGUNA NIGUEL, Calif. (December 5, 2018) – The Surf Industry Manufacturers Association (SIMA) is proud to announce the nominees for the 2018 SIMA Awards, a program that strives to identify the surf industry’s most influential and innovative companies and recognize them for their efforts to advance and grow the industry in 2018. 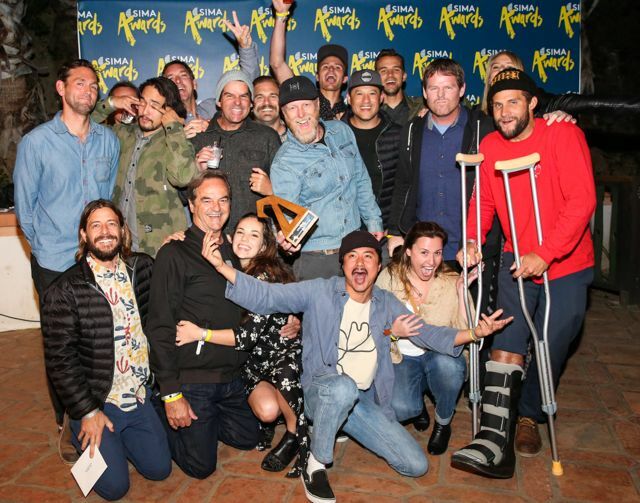 Now in its fifteenth year, the SIMA Awards is the only awards program that gives the surf industry the opportunity to recognize their peers for their outstanding contributions to the industry. Regular, Board Builder, and applicable Associate SIMA members were given the opportunity to enter their own brands and products for consideration in qualifying categories. 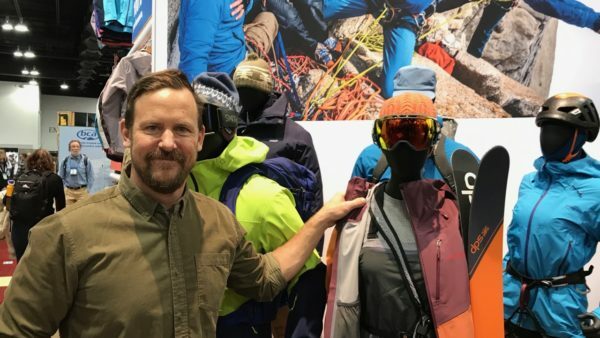 Additionally, specialty retailers that carry surf products with 15 doors or less will be able to enter one of their storefronts for consideration in the four Retailer of the Year categories. Entries were then reviewed and voted upon by a nominating panel of experts from both surf industry manufacturers and retailers. The outcome of the nominating panel votes determined the final nominees in each category. Winners of these categories will be determined by a final vote open to all SIMA member companies, as well as specialty retailers. The main contact at each SIMA member company can expect information via email on December 5th for final voting. This year, the following outstanding products, brands, media and specialty retailers will be recognized as the nominees in the 19 SIMA Award categories (nominees listed in alphabetical order). Awarded to the accessory product style or collection (whether a single product or multiple products featuring the same technology or attributes) at retail between January 1, 2018 and December 31, 2018 that featured the most exciting innovation, design or appeal. Accessory products such as watches, hardgoods accessories (fins, leashes, etc. ), headphones, socks, and other accessories other than eyewear can be considered. Awarded to the most exciting, appealing and/or innovative environmental surf product style or collection (whether a single product or multiple products featuring the same technology or attributes) at retail between January 1, 2018 and December 31, 2018. Consider apparel, footwear, accessory, wetsuit, surfboard or any other surf-related product that was created to lessen the impact on the environment, whether through its manufacturing process, materials or usage of the product itself. Awarded to the footwear product style or collection (whether a single product or multiple products featuring the same technology or attributes) at retail between January 1, 2018 and December 31, 2018 that featured the most exciting design, appeal or innovation. Awarded to the eyewear product style or collection (whether a single product or multiple products featuring the same technology or attributes) at retail between January 1, 2018 and December 31, 2018 that featured the most exciting design, appeal or innovation. Awarded to the wetsuit style or collection (whether a single product or multiple products featuring the same technology or attributes) at retail between January 1, 2018 and December 31, 2018) that featured the most exciting design, appeal or innovation. Awarded to the shortboard model available to customers from January 1, 2018 – December 31, 2018 that best catered to the competition-minded customer through exciting design, appeal and/or innovation. Awarded to the surfboard model available to customers from January 1, 2018 – December 31, 2018 with the most exciting design, appeal and/or innovation that does not qualify as a performance shortboard. 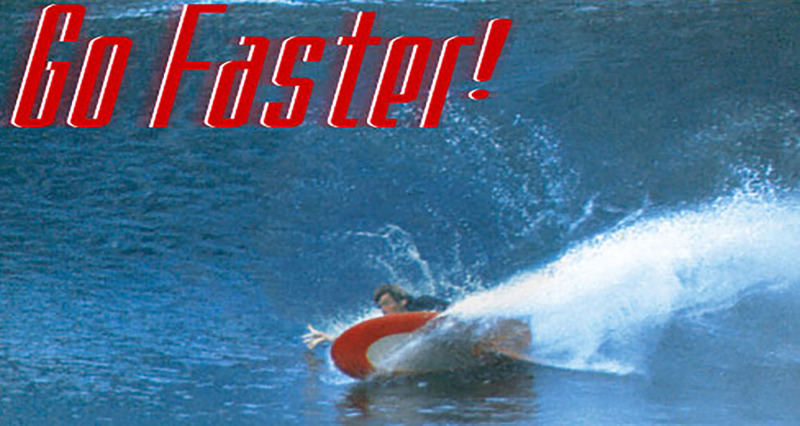 Examples include, but are not limited to: longboards, fishes, mini Simmons, quads, gliders, single-fins, and mid lengths. 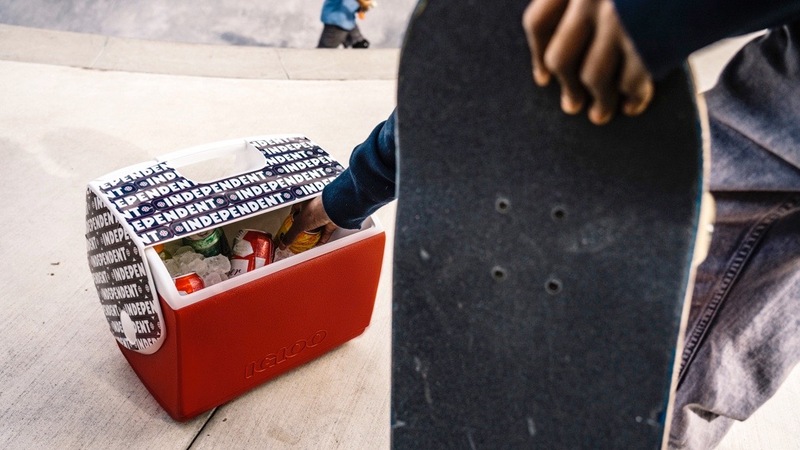 Awarded to the men’s apparel, footwear, wetsuit, hardgoods or accessory brand that produced the most creative marketing campaign in 2018. 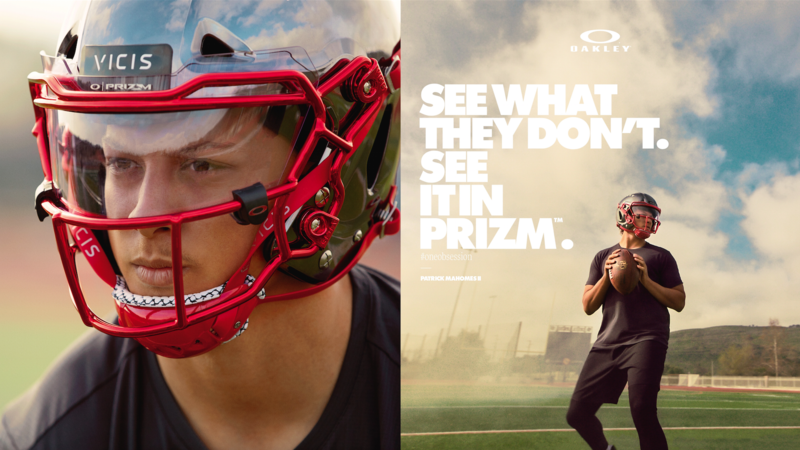 Consider men’s brands that displayed a creative, cohesive and consistent brand message in areas such as digital, social media, print, and/or point-of-purchase materials. 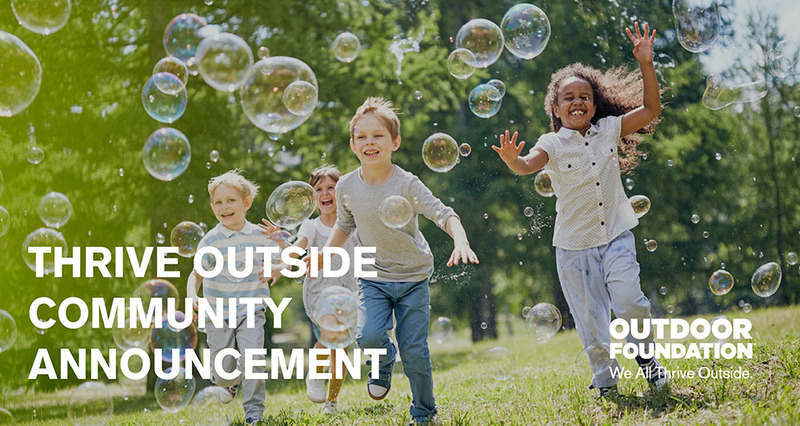 Campaign must have first appeared in the market between January 1, 2018 and December 31, 2018. Awarded to the men’s apparel brand that featured the most exciting designs, increased its brand appeal, and grew its business between January 1, 2018 and December 31, 2018. Awarded to the men’s boardshort brand that featured the most exciting designs, appeal, and innovation between January 1, 2018 and December 31, 2018. Awarded to the women’s apparel, swimwear, footwear, wetsuit, hardgoods or accessory brand that produced the most creative marketing campaign in 2018. Consider women’s brands that displayed a creative, cohesive and consistent brand message in areas such as digital, social media, print, and/or point-of-purchase materials. Campaign must have first appeared in the market between January 1, 2018 and December 31, 2018. Awarded to the women’s apparel brand that featured the most exciting designs, increased its brand appeal, and grew its business between January 1, 2018 and December 31, 2018. Awarded to the women’s swim brand that featured the most exciting designs, increased its brand appeal, and grew its business between January 1, 2018 and December 31, 2018. Recognizing the small- to mid-size men’s or women’s brand that experienced break out growth between January 1, 2018 and December 31, 2018. 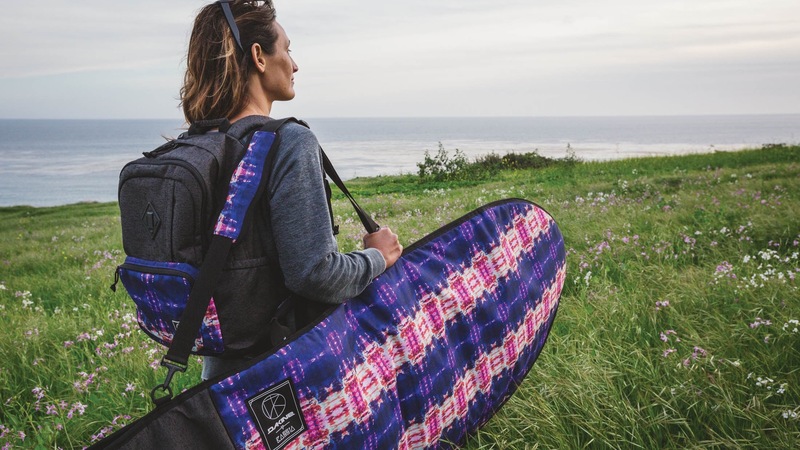 Consider surfboard, apparel, footwear, wetsuit and accessory brands that had a breakthrough year through product development and/or increased brand recognition and appeal. Nominated companies can be new or established brands, but must have annual U.S. sales of at least $1 million and no more than $10 million (previous winners of this category are no longer eligible for five years). Awarded to the print, digital, or multi-platform feature, collection, or series in a consumer-facing print or online media outlet that displayed the most creativity in concept, content, and/or execution, that best represented surfing as a cultural force, best represented the essence of surf culture, and best served the surf consumer, between January 1, 2018 and December 31, 2018. Wave of the Winter by Surfline/Wavetrak Inc.
“Specialty retail” is defined as a stand-alone store or retailer with 15 doors or less that carries surf products. Stores owned by surf brands/manufacturers are not eligible. Awarded to the East Coast specialty retail storefront (in the following states: ME, NH, VT, MA, RI, CT, NY, NJ, DE, MD, VA, NC, SC, GA, FL, and PR) carrying surf products that featured the best merchandising, customer experience, innovation, creativity, and community involvement between January 1, 2018 and December 31, 2018. Awarded to the Inland America specialty retail storefront (in the following states: AL, AZ, AR, CO, DC, ID, IL, IN, IA, KS, KY, LA, MI, MN, MS, MO, MT, NE, NV, ND, OH, OK, PA, SD, TN, TX, UT, WV, WI, and WY) carrying surf products that featured the best merchandising, customer experience, innovation, creativity, and community involvement between January 1, 2018 and December 31, 2018. Awarded to the West Coast specialty retail storefront (in the following states: CA, OR, WA, and AK) carrying surf products that featured the best merchandising, customer experience, innovation, creativity, and community involvement between January 1, 2018 and December 31, 2018. 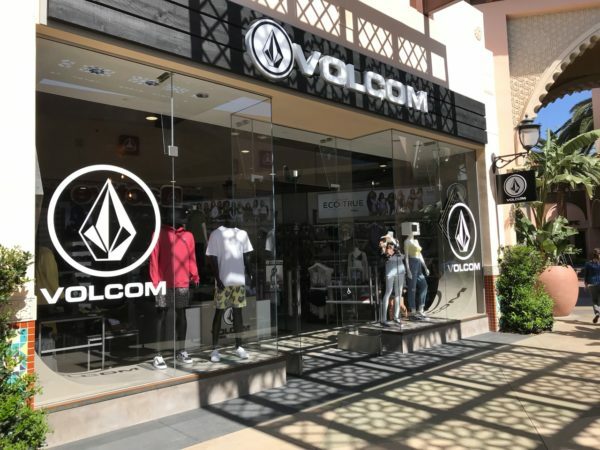 Awarded to the Hawaii specialty retail storefront carrying surf products that featured the best merchandising, customer experience, innovation, creativity, and community involvement between January 1, 2018 and December 31, 2018. A complete description of awards criteria, as well as a detailed explanation of the entry and voting processes can be found here. The winners will be announced at the SIMA Awards ceremony in February 2019 in Orange County, California. The ceremony will be open to the public and tickets will go on sale soon. The Surf Industry Manufacturers Association (SIMA) is the official working trade association of surf industry suppliers. Founded in 1989, SIMA is a non-profit organization that serves to promote awareness of the surf industry and participation in the sport of surfing through public relations efforts and a variety of services, educational programs and research. In addition, SIMA actively supports oceanic environmental efforts through its 501(c)(3) charitable environmental foundation, the SIMA Environmental Fund. In the past 29 years, SIMA’s Environmental Fund has raised more than $7 million for environmental groups seeking to protect the world’s oceans, beaches and waves. 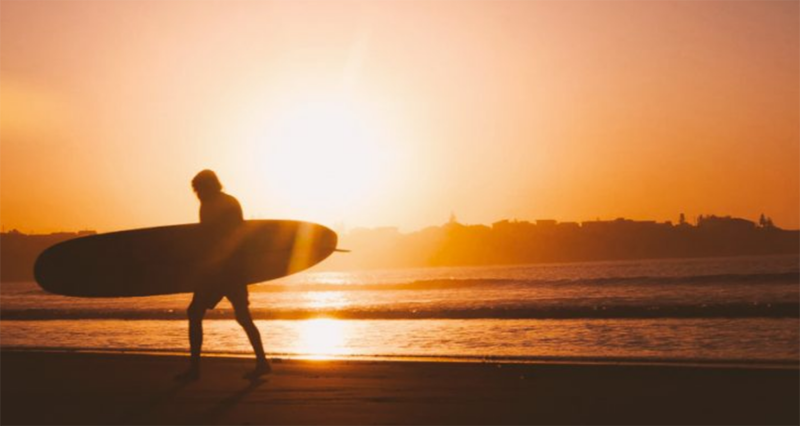 The SIMA Humanitarian Fund, also a 501(c)(3) charitable foundation, was established to award grants to various surf or boardsport related social and humanitarian non-profit organizations whose efforts are focused on improving the quality of life, health and/or welfare of people. Since 2004 the SIMA Humanitarian Fund has raised and donated more than $1.7 million to surf-related non-profit humanitarian organizations. For more information regarding SIMA, please visit www.sima.com.